Annam Biosciences (Annam), founded in 2012, is an early-stage specialty biotech company focused on developing better targeted therapeutics. Our therapeutics (drugs) are designed with proprietary multimeric specified chemical characteristics to target specific cells and upload a known therapeutic payload (approved drug) at the site of disease to enhance its efficacy while minimizing adverse effects on healthy tissues. We are the only biotech company with the patented multimeric linker platform (Pat. No. US9,526,795) for developing new small molecule cancer-targeted conjugates and small molecule immuno-oncology conjugates. Annam now is located in BioLabs San Diego. Feb. 25, 2015. 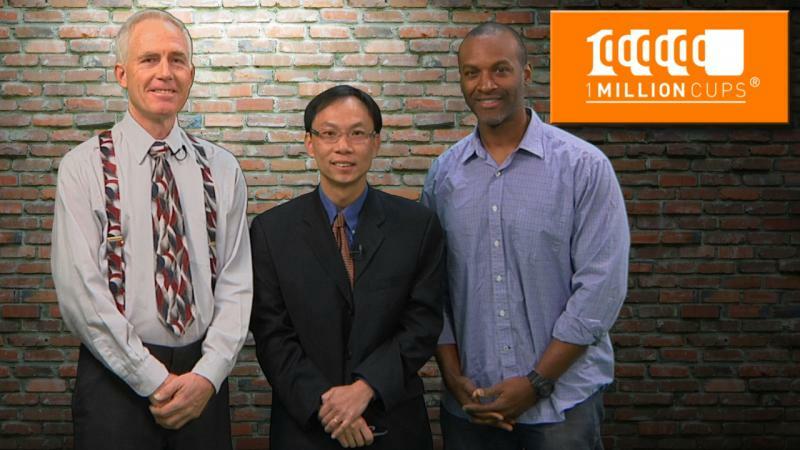 Annam Biosciences presented at 1 Million Cups, Riverside, California.